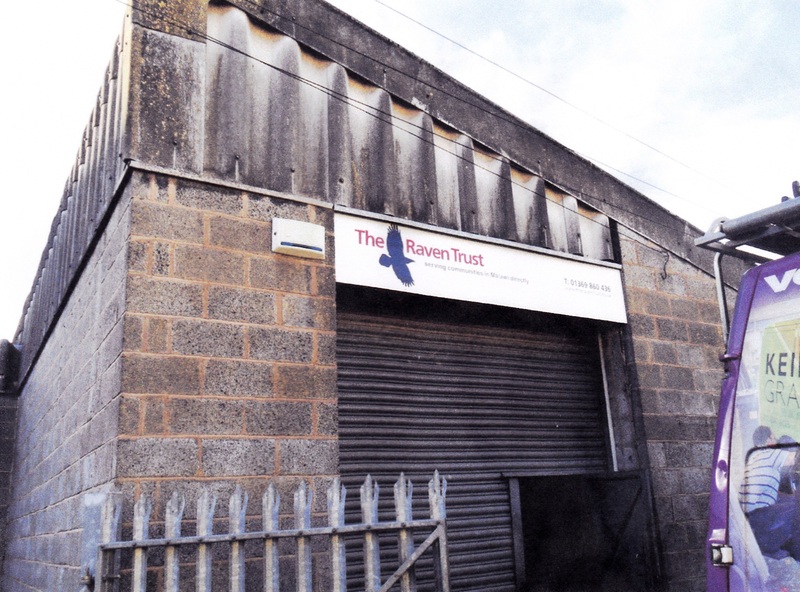 The team at the Dundee depot have been hard at work listing all the boxes of goods that the generous supporters of the Raven Trust and other charities have taken there. As a result, the depot is now full and cannot accept any boxes that have not been arranged to be taken in. A container will be loaded as soon as sufficient funds become available and thereafter the next container will leave from Strachur – probably in the spring.